Swap those Monday blues for upbeat vibes, at The Bellevue’s popular weekly trivia night. From 7pm each Monday, host Mike throws down a huge array of questions, with spot giveaways throughout the night and big prizes for teams placing first and second. As an added bonus, the kitchen does a $15 schnitty and the bar’s got $15 Hahn jugs, to ensure that brain of yours is firing on all cylinders. It might be named after a Scottish knight, but The Sir William Wallace serves up a classic Aussie pub quiz, from 7.30pm each Monday. 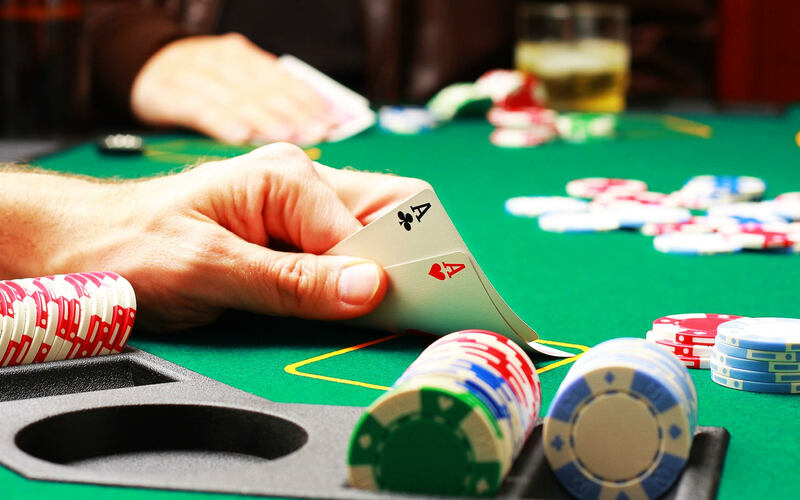 This one’s hosted by the famed Geoffrey Ogden-Browne, with wine prizes up for grabs throughout the night and a one-question cash jackpot that increases each week. Grab a burger to feast on while you play. What better way to start your week, than with a brain-boosting trivia sesh and a protein hit? From 7.30pm each Monday, The Union Hotel hosts its fab weekly pub quiz, complete with tricky questions, giveaways aplenty and a first-place prize of $75. Get in early to also enjoy a $15 steak night special and a few value-packed happy hour drinks (4-6pm). 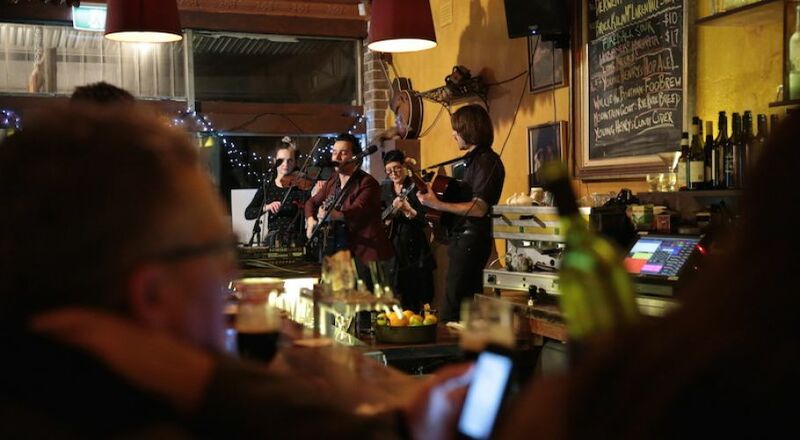 One of Surry Hills’ best-loved trivia nights happens upstairs at The Wild Rover each Tuesday. Not only is it a riot of an evening, there’s a huge $100 bar tab going to each week’s winning team. The cosy, Irish-inspired bar also has a banging whisky lineup and plenty in the way of brain food – think, house-made sausage rolls and Guinness-infused cottage pies. 4 Pines Newport knows how to do Tuesday night right, and that involves some quiz action, a tasty feed and plenty of refreshing craft beer. Join in the fun from 5pm each Tuesday with a $25 burger-and-pint special, before settling in to test your smarts at that week’s themed trivia night (from 7pm). Best study up – there’s some sweet prizes in store for the top teams. Prefer your pub quiz with a musical edge? 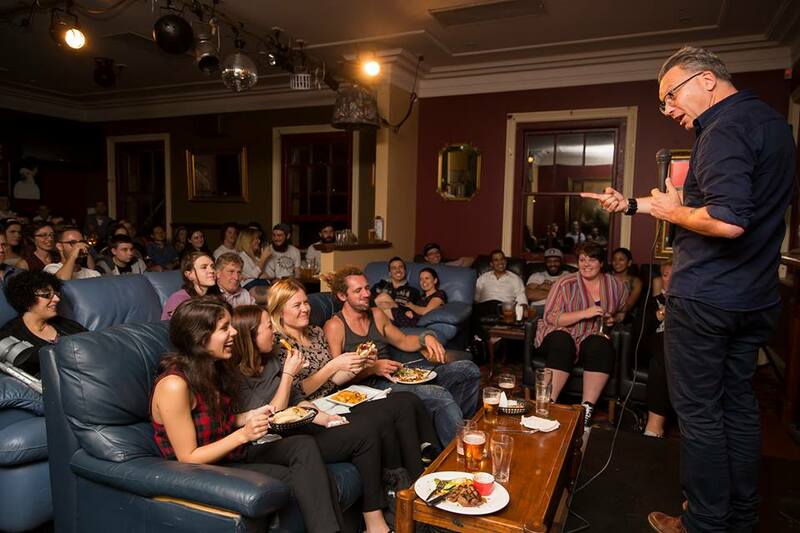 Get down to Surry Hills’ Royal Albert Hotel each Tuesday for its long-running Dirty Thunder Music Trivia, hosted by comedian Bec Charlwood. To match, there are some killer burgers sailing from the kitchen and a downright fabulous craft beer rotation. Head in early for $5 happy hour drinks, on offer from 4-6pm. Trivia night at King Street Wharf’s newest brewpub happens every second Wednesday, offering one of the heftiest quiz prize hauls around. The brainiest team scores a huge $100, with $50 for the second place winner and $25 for third, plus loads of spot prizes up for grabs throughout the night. Happy hour runs from 4-7pm and the kitchen’s dishing up a ripper $15 wings special to boot. The best antidote to hump day brain fog is a good ol’ trivia night sesh, like the one going off at The Woollahra Hotel one Wednesday a month. Each one boasts a different theme, testing your knowledge on a topic like Game Of Thrones, Friends, or even Family Guy. To round out the fun, there’s a range of $15 dinner specials, plus $6 pints at the bar. Thursday evening at this well-loved Leichhardt pub promises buckets of fun for all, with a popular weekly trivia night firing from 7pm. Head in to test your knowledge, enjoy a few laughs and maybe even score one of the many great prizes up for grabs. As for dinner, the $25 one-kilo wings special should do the trick. Thursday night trivia at The East Sydney Hotel has a little bit of everything, hosted by the legendary Kierah from 7.30pm each week. There are plenty of great bar tab prizes up for grabs, not to mention a menu of downright delicious eats, both vegan and carnivore-friendly. Get in early if you want to secure a table.